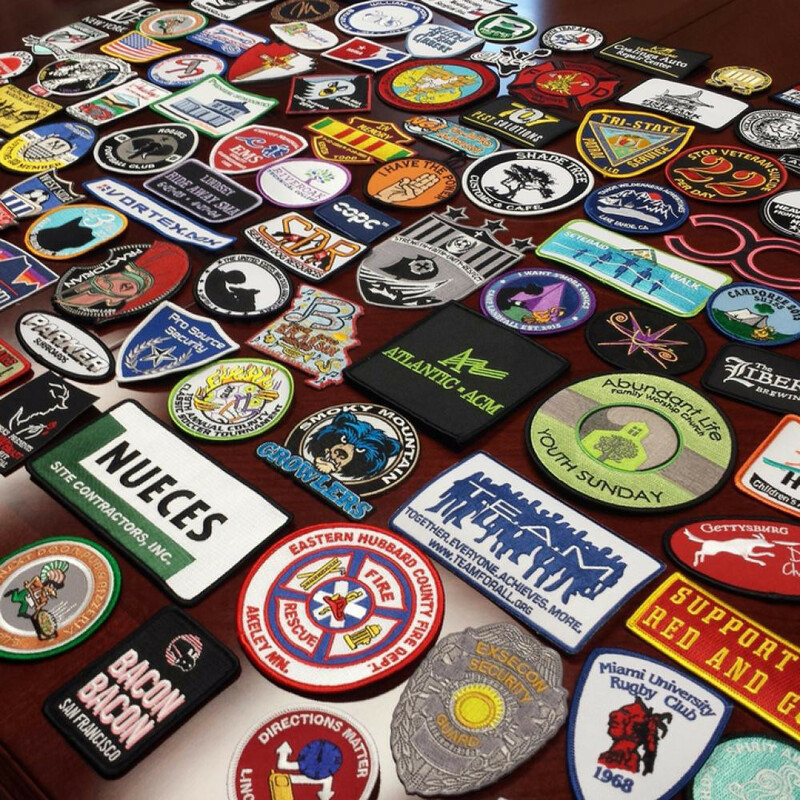 If you need to get bulk custom patches made, there are plenty of options available. The key is finding the right patch supplier. Have you ever wondered how custom sew on patches began? From humble beginnings, they are emblematic of the Industrial Revolution, political movements and social change. 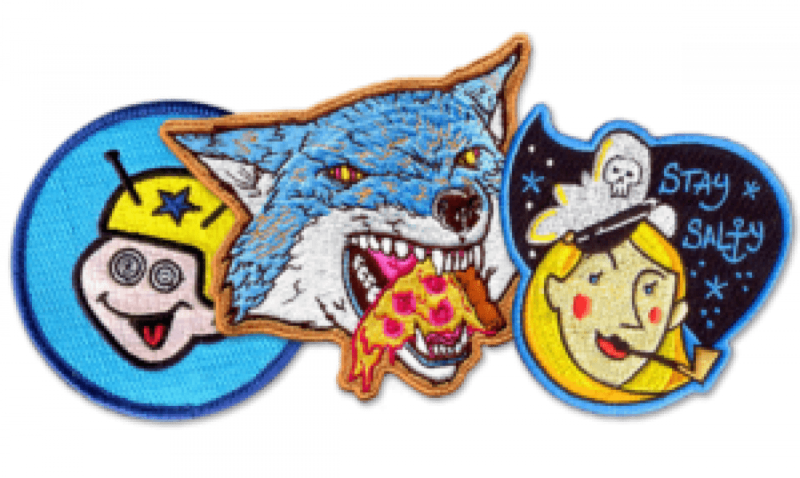 Find out more on the Patches4Less.com blog! Boy Scout Patch Placement Can Be Easy! 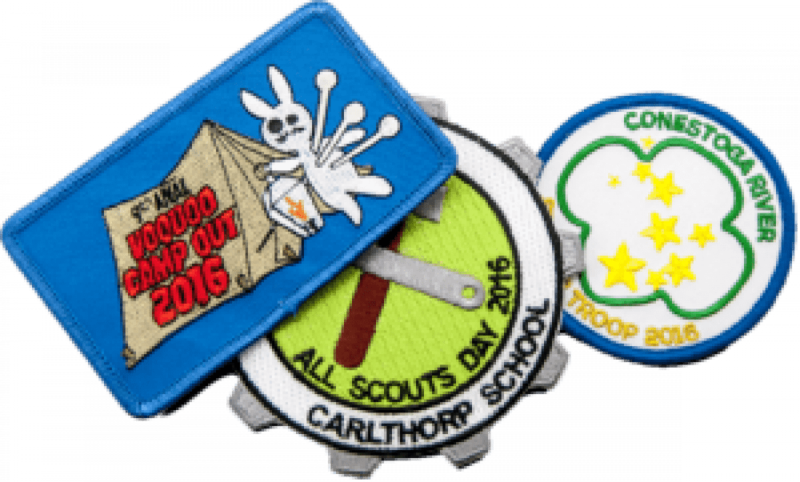 Wondering about the right way to properly attach Scout patches to your Scout's uniform? Don't worry, it's easy to do with a few simple steps. 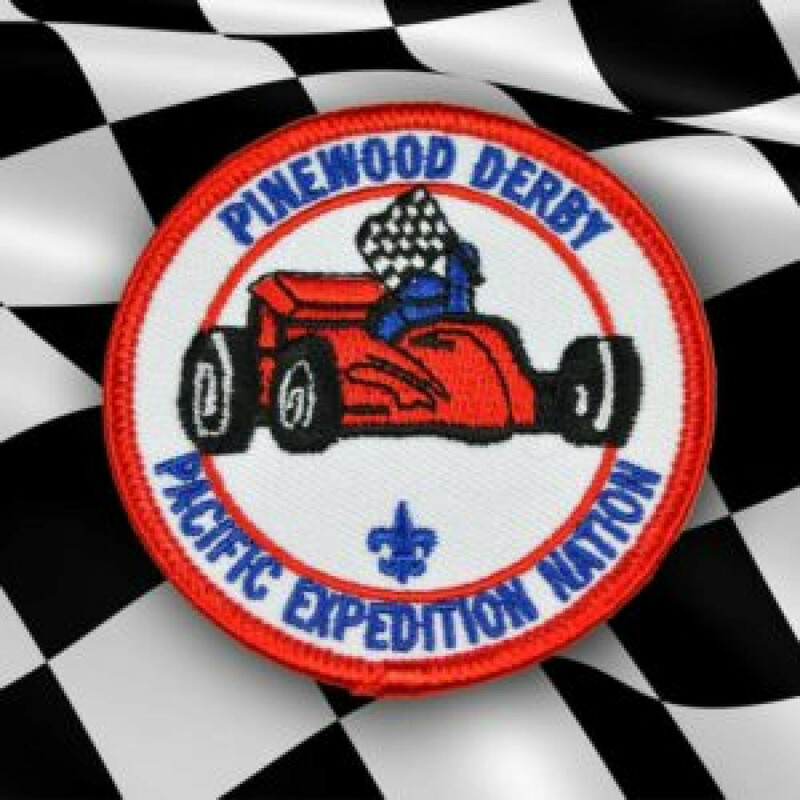 You can depend on Patches4Less.com to answer all your Boy Scout patch placement questions! Plug That Brain Drain With Custom Hat Patches! Worried about losing some of your best ideas as they escape through a hole in your hat? Not to worry, we have the answer – custom hat patches! Count on Patches4Less.com to have the perfect solution to your brain drain concerns! 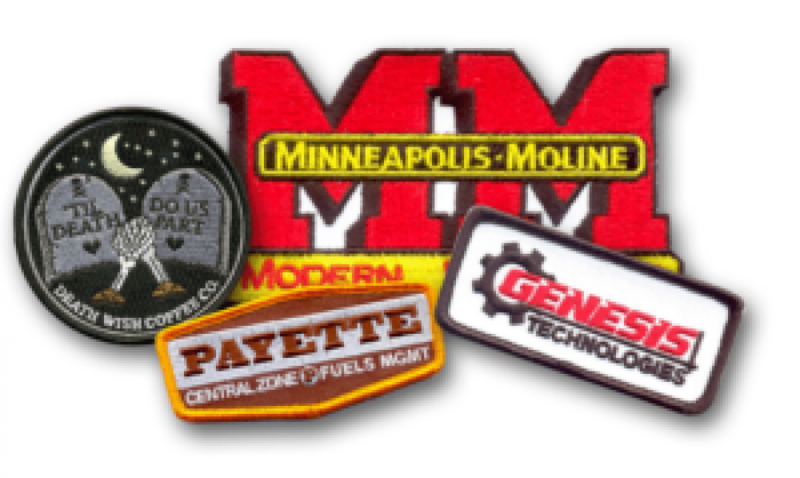 Great patches, great prices, great service! 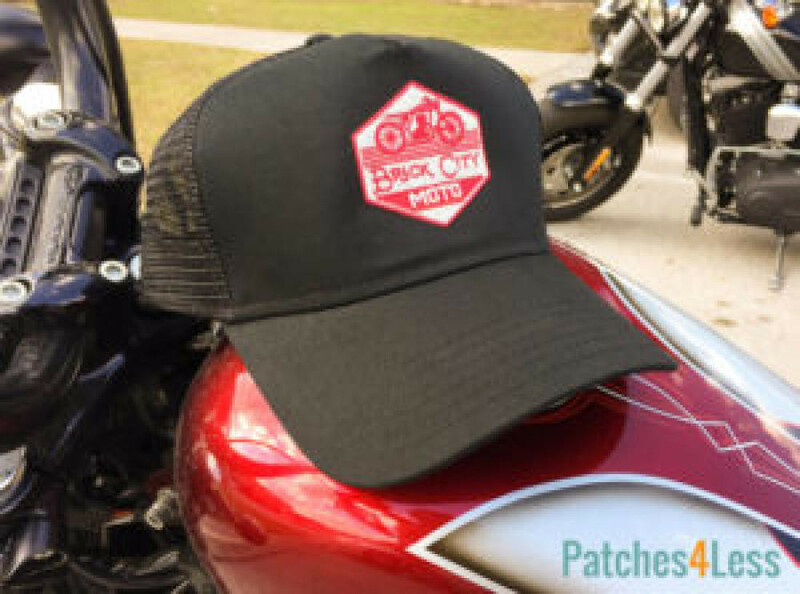 Custom Patches For Hats: Ideal for Baseball Caps AND Trucker Hats! Custom patches for hats are a great way to personalize a hat or cap. Make a statement, tell a joke, or promote a brand in a fun, popular way. Patches4Less.com is your Number One source for custom hat patches of all kinds! Custom patches for jackets are terrific. 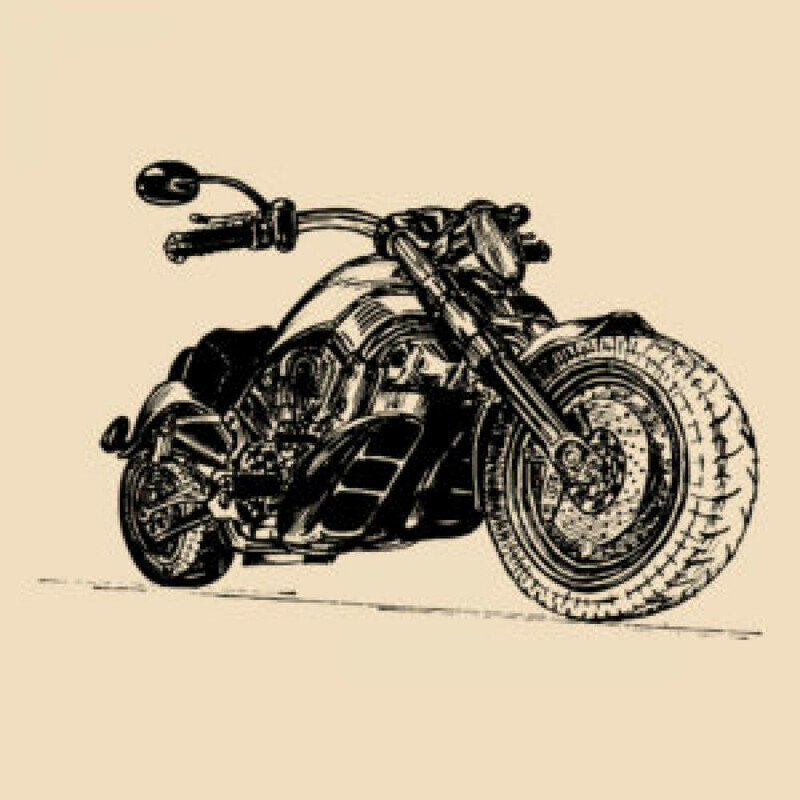 But if you plan to wear a motorcycle patch jacket, there are rules of etiquette that you need to follow. Colorful patches often adorn the back of riders’ jackets, indicating membership in a club. Know the rules before you ride! At Patches4Less.com, we believes that team leaders who want their athletes to perform optimally should consider custom soccer patches for their teams. Patches are great motivational tools and a reward for top performance. Digital Marketing is taking over as the main form of advertising, but there are a number of other tools you cannot afford to overlook, including custom patches. When you’re shopping for custom patches, you want high quality and low prices. All too often, it’s impossible to find both of those in one place. Patches4Less.com is your solution! 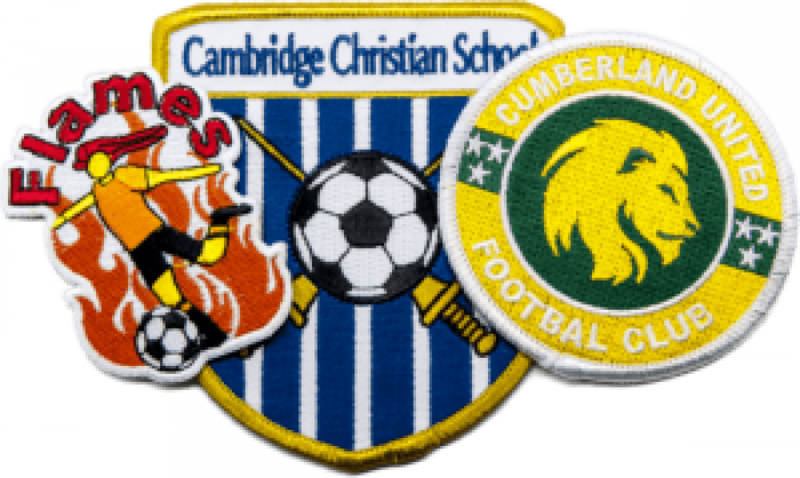 We offer outstanding quality patches at unbeatable prices. 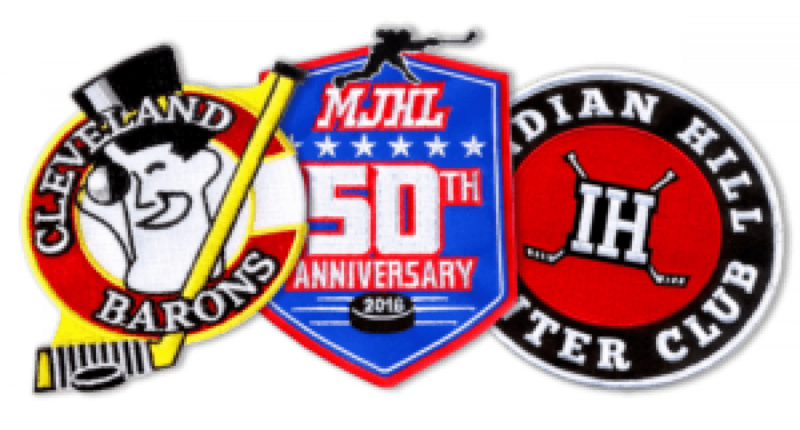 Patches4Less.com is your one-stop provider for great looking, long wearing custom hockey patches for your club or youth team! There are as many different uses for funny patches as there are people who order them. For many, funny patches are a great way to brighten their day. It all began with the hippies. Well, sort of. The use of funny patches on clothing actually dates back thousands of years.